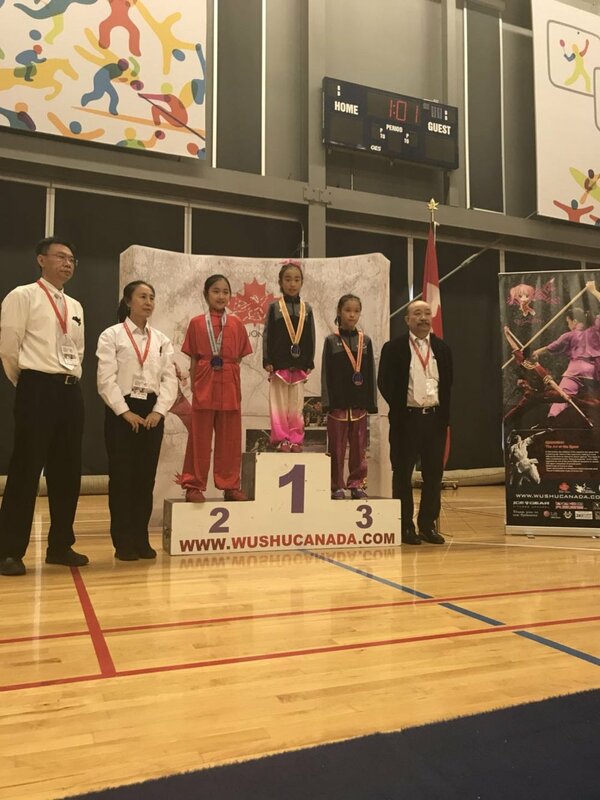 Congrats to our Wushu taolu athletes! 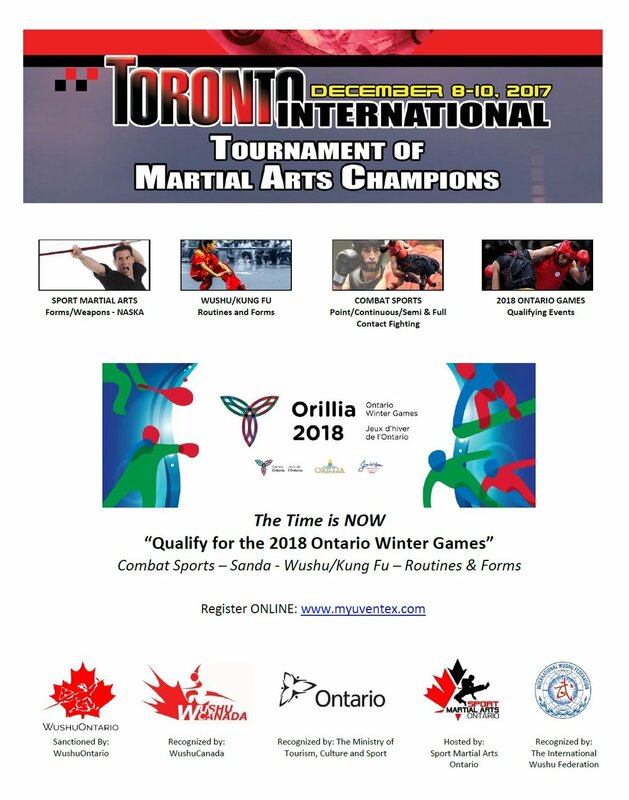 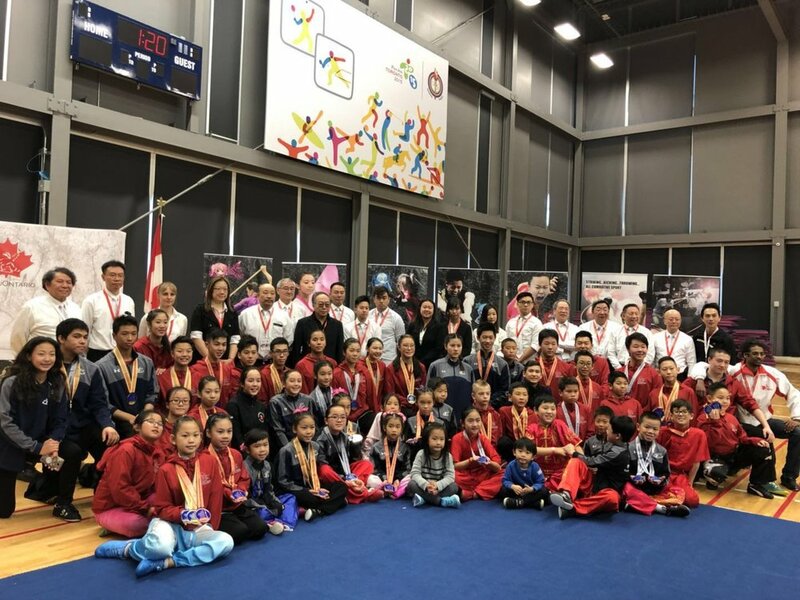 Congratulations to all of our athletes that participated in the December 2017 Toronto International Tournament of Martial Arts Champions. 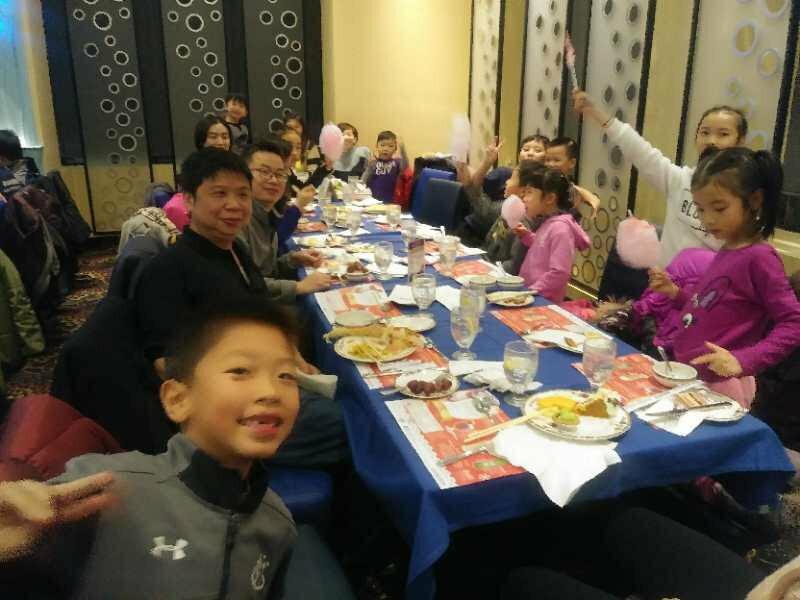 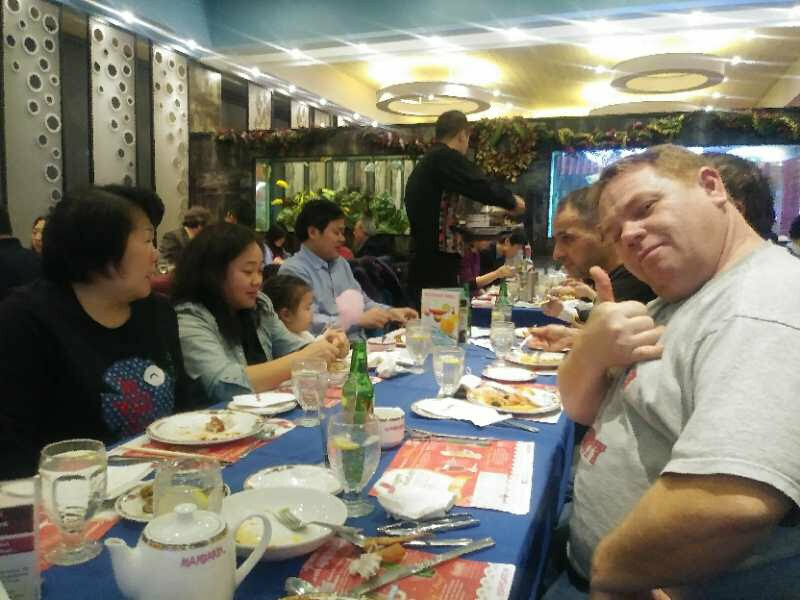 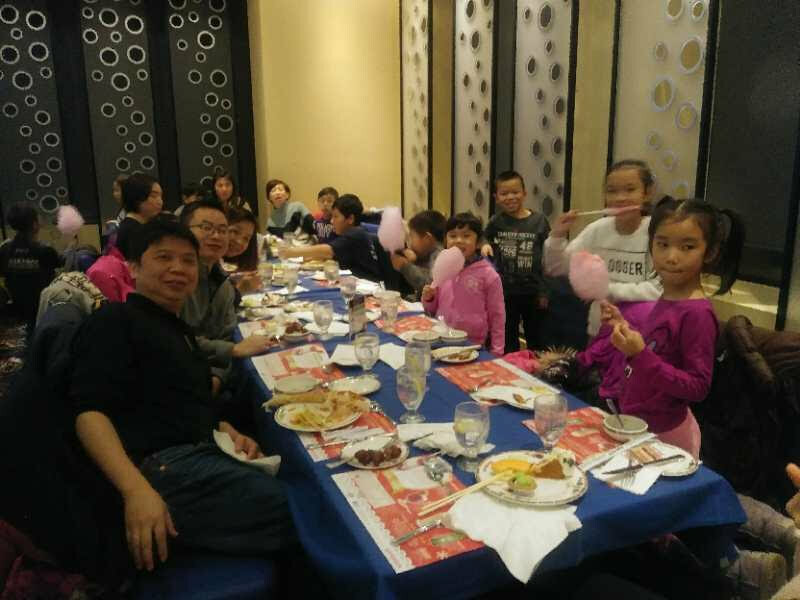 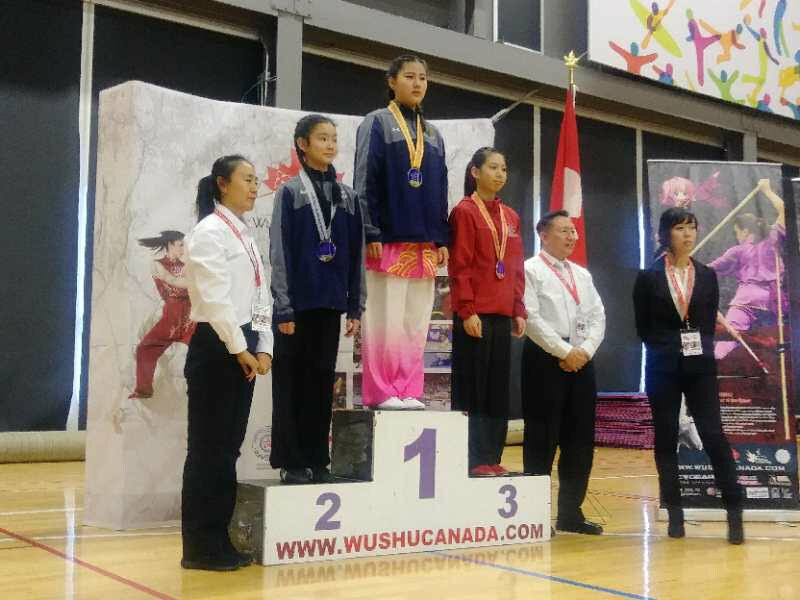 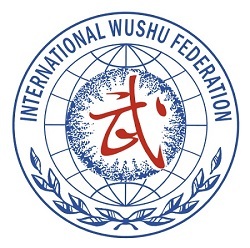 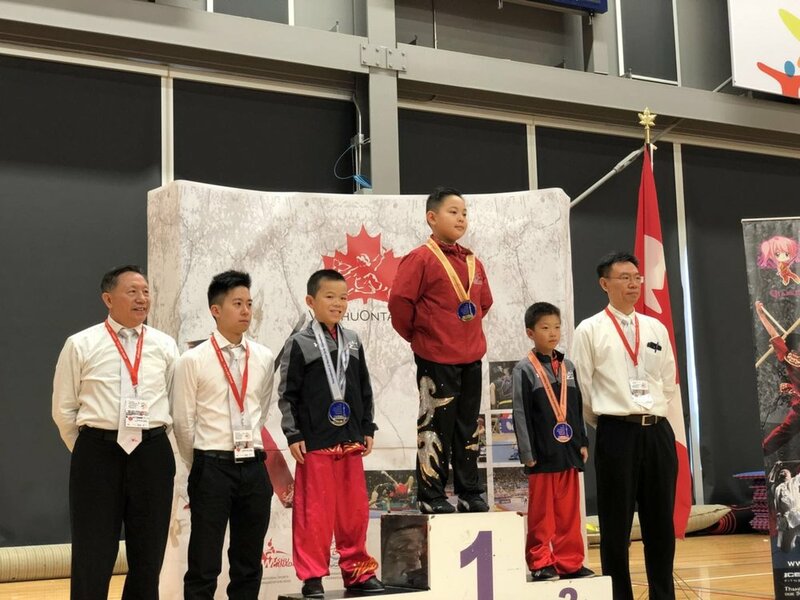 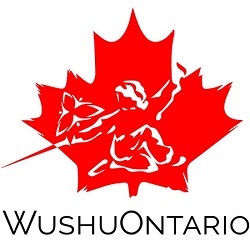 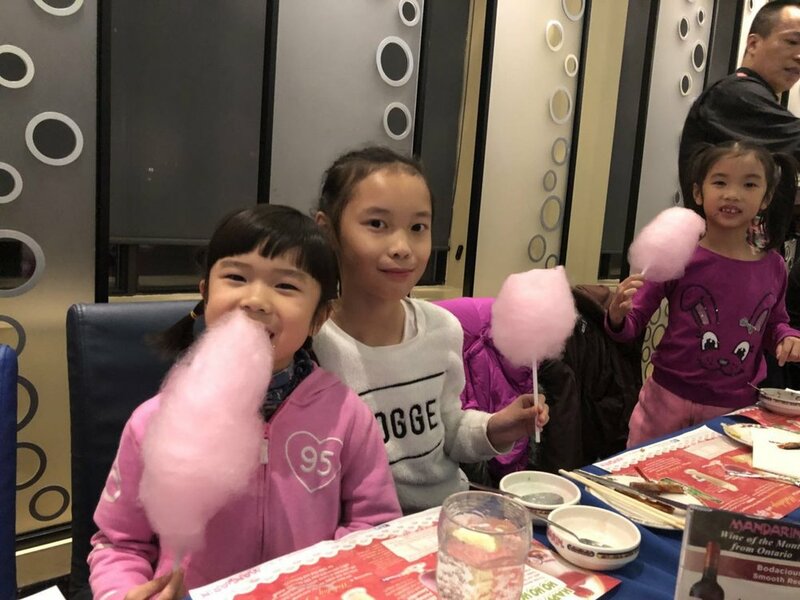 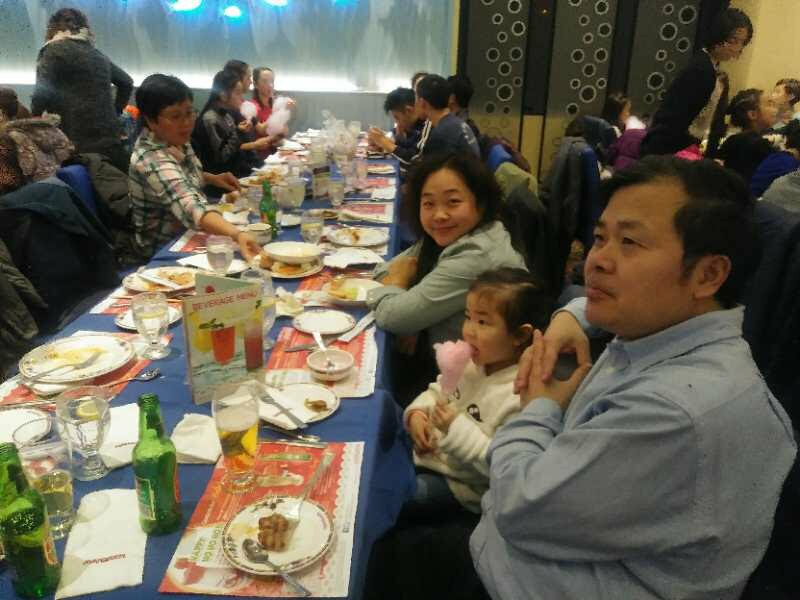 The event was sanctioned by Wushu Ontario and recognized by Wushu Canada and the IWUF. 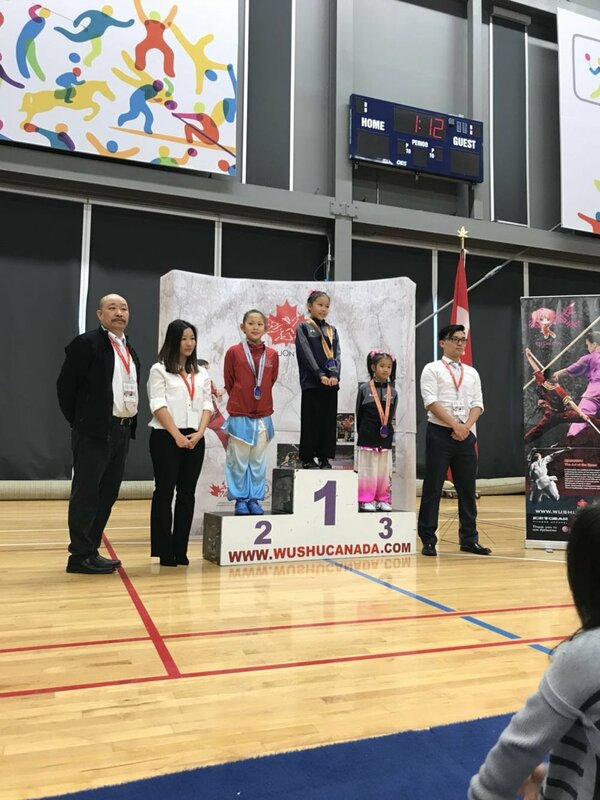 Everyone did great - your hard work paid off! 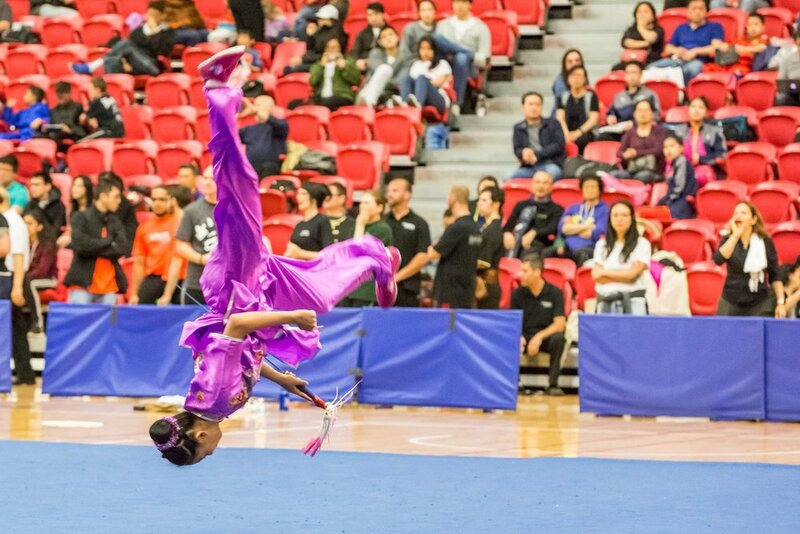 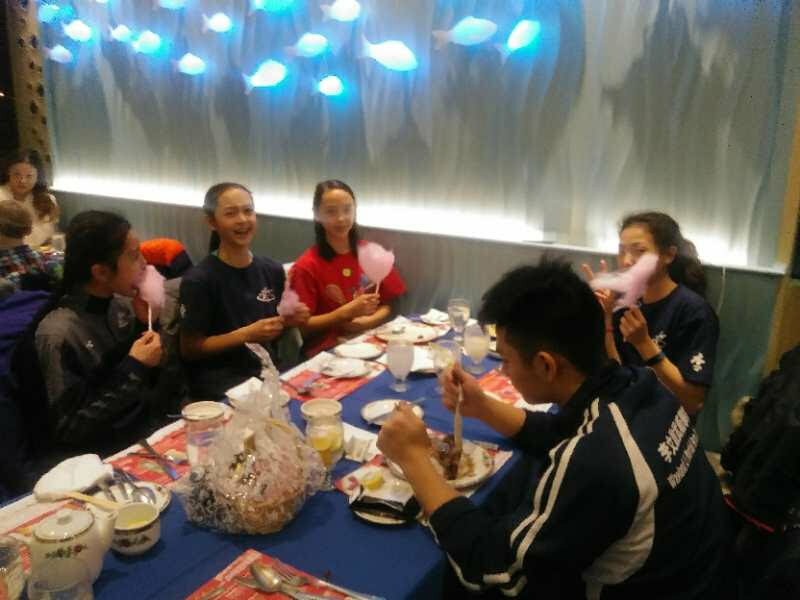 A special thank you to Shifu Li for the countless hours he put into getting our athletes ready for showtime.